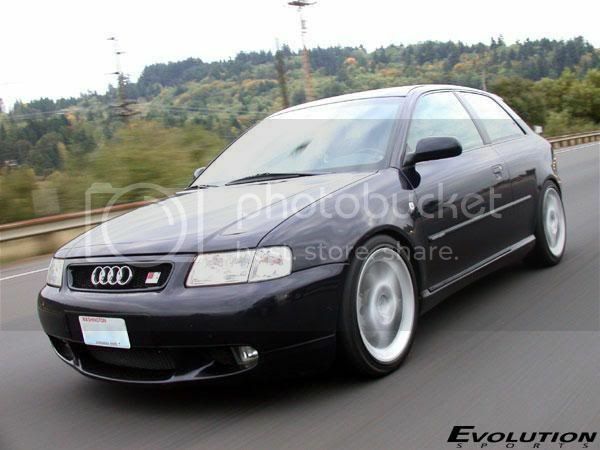 One of only 4 known early Audi A3/S3 models in the United States, and the only fully registered one to my knowledge. The car was imported by H&R Special Springs in 1998 and used as a demonstration car for a year. After that the car was sold to a private party in Washington state, and purchased by my friend whom I bought it from 5 years ago makin gme the 4th ownerof the vehicle. The car is a real treat to own and drive, simply from all the people that you get to meet. Every time you stop at a light or to get gas, the crowd seems to form to ask you “How did you get that over here?” or “What is that?” The car is just like any other Audi in terms of high build quality and handsome looks. The vehicle is a German spec import, but can be serviced by any Audi dealer in North America in terms of mechanical/electrical maintenance and repair. This car would be a great addition to any Audi collector’s garage, or an enthusiast that wants a rare and unique car for motoring enjoyment. â€¢ Imported into the United States by H&R for demonstration purposes. â€¢ Displayed at the Specialty Equipment Manufacturers Association (SEMA) in Las Vegas. The car was located in the main entrance foyer, for thousands to see. â€¢ Displayed at the Los Angeles International Auto Show at the request of Audi of North America. â€¢ Honored by Audi AG at the Monterey Historic Races at Laguna Seca in California. â€¢ Vehicle was photographed by Turbo Magazine for feature coverage after the SEMA show. â€¢ Vehicle was photographed by European Car Magazine for feature coverage after the SEMA show. â€¢ Displayed at the Specialty Equipment Manufacturers Association (SEMA) in Las Vegas. The vehicle was located in the H&R display booth. â€¢ Vehicle was photographed by Max Power Magazine for feature coverage after the SEMA show. â€¢ Turbo Magazine feature came out in the June 1999 issue. â€¢ Vehicle became fully registered in the state of Washington. â€¢ Car was honored at the Audi A4/VW Passat Motorsports Exposition at Sears Point Raceway in conjunction with the Norcal Audi Club. â€¢ Max Power Magazine feature came out in the June 2000 issue. 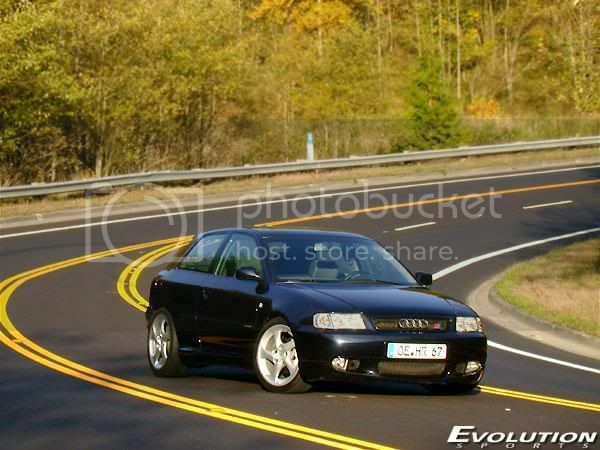 â€¢ H&R advertisement showing the vehicle came out in the Fall 2000 issue of Quattro Quarterly. â€¢ Sold to private party in Washington State. I’ve seen this car many times when I was in the PNW scene (if you can call simply owning a 337 and showing up at events ‘in the scene’ 😀 ) and it’s really hot and well cared for. 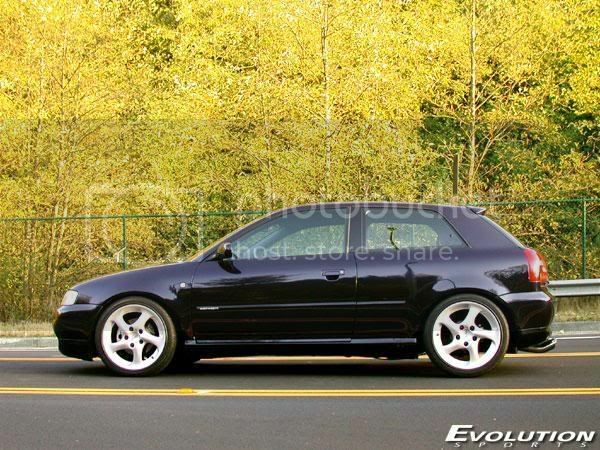 For only $17k, I’m sure the right buyer will find their way to this car. Next Next post: 1986 Mercedes 190E 2.3-16 Cosworth For Sale w/ ONLY 8k MILES! !